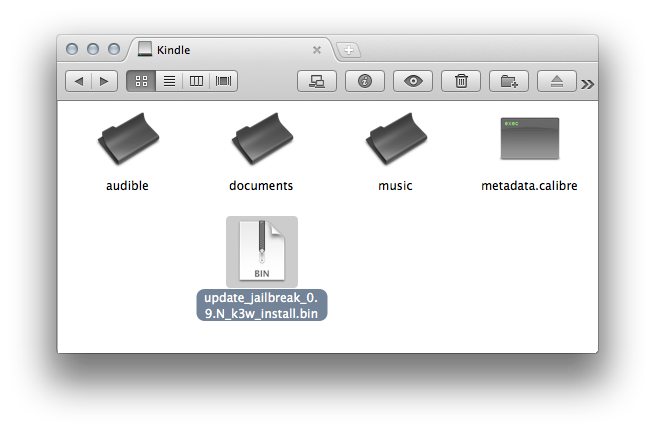 Welcome to Kindle VS Mac ! This is the first post EVER ! ! 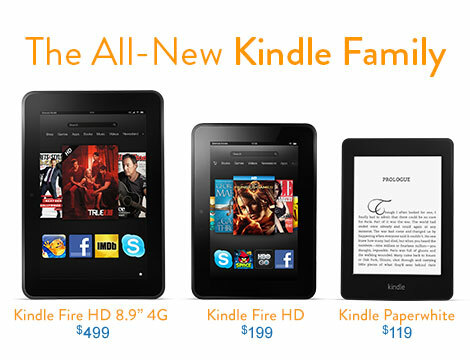 For the hype of the just-introduced Kindle Touch and Kindle Fire. 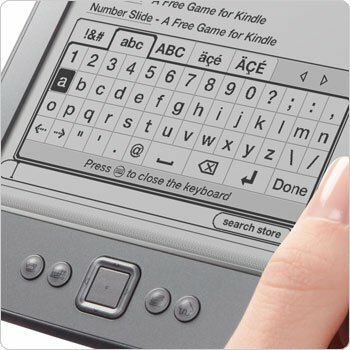 I, like many gadget lovers out there, am excited about these new Kindle and couldn’t help to start doing a bit of research and compare its usability to my Kindle 3 (now “Kindle Keyboard“). 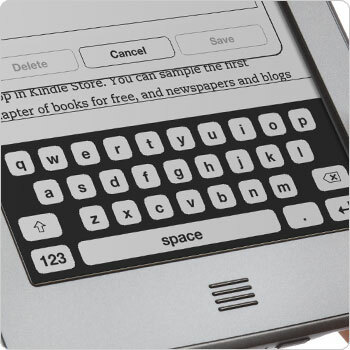 So, I’d like to share my opinions about these new stuff from Amazon. Continue with the comparison of Fire vs Other tablets after the break !